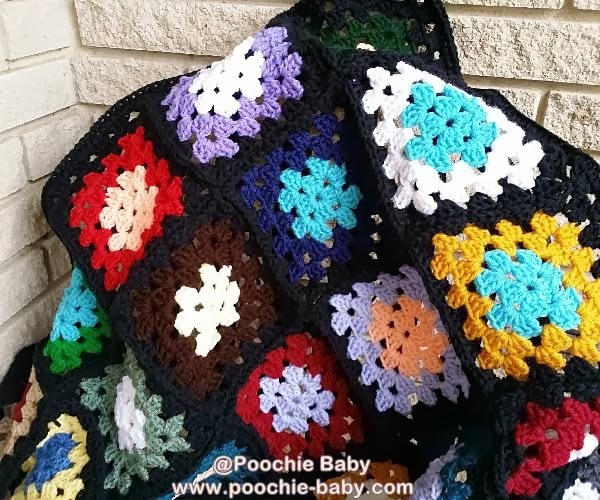 I have posted a tutorial on the NEW Poochie Baby blog. 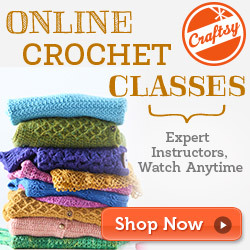 Learn how to make a granny square blanket while putting the squares together as you go...... I love making blankets this way. 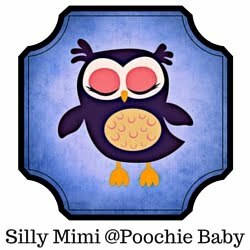 Please remember that this blog is being slowly phased out.... Poochie Baby has a new blog on the website.